This category lists data-analysis projects I have done. 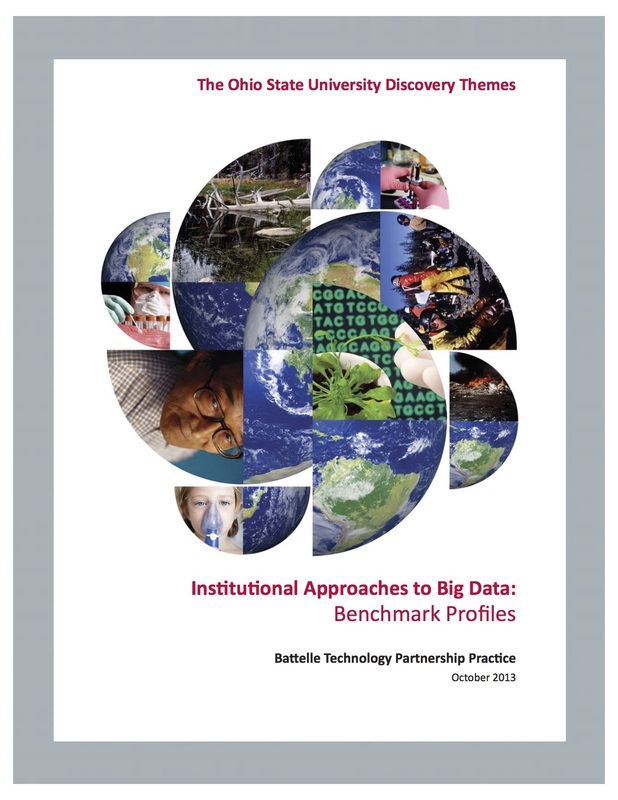 Conducted stakeholder interviews and other research for the New Jersey Economic Development Authority (NJEDA), in a project conducted jointly by Battelle and Hammer, Siler, George Associates to identify the best location for a South Jersey research park. 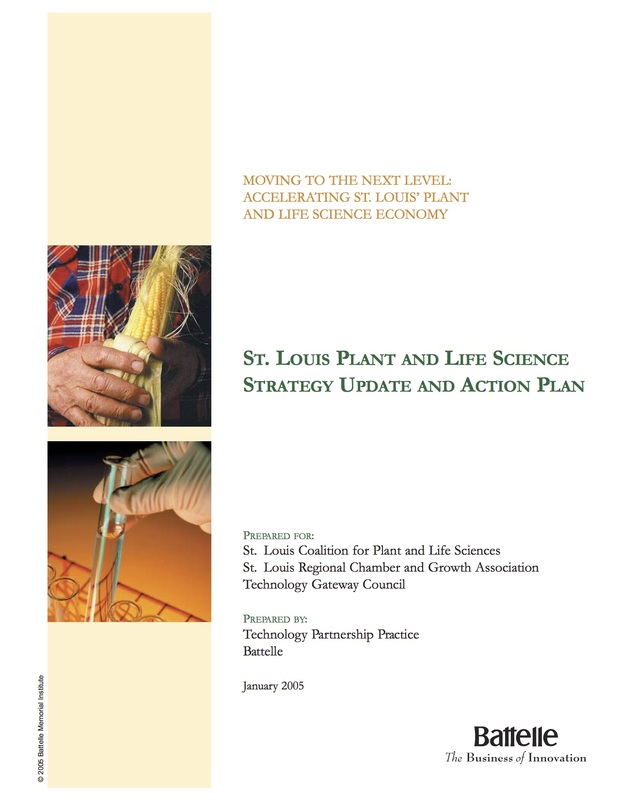 Benchmarked regions competing with St. Louis in the life sciences, advanced manufacturing, and information technology, as part of a 5-year series of projects for the St. Louis Commerce and Growth Association (now the St. Louis Regional Chamber) and its spinoff, the Coalition for Plant and Life Sciences (now BioSTL). Consultant to the Director of Policy, Office of the Bronx Borough President (at that time, Hon. Fernando Ferrer), on economic-development issues. 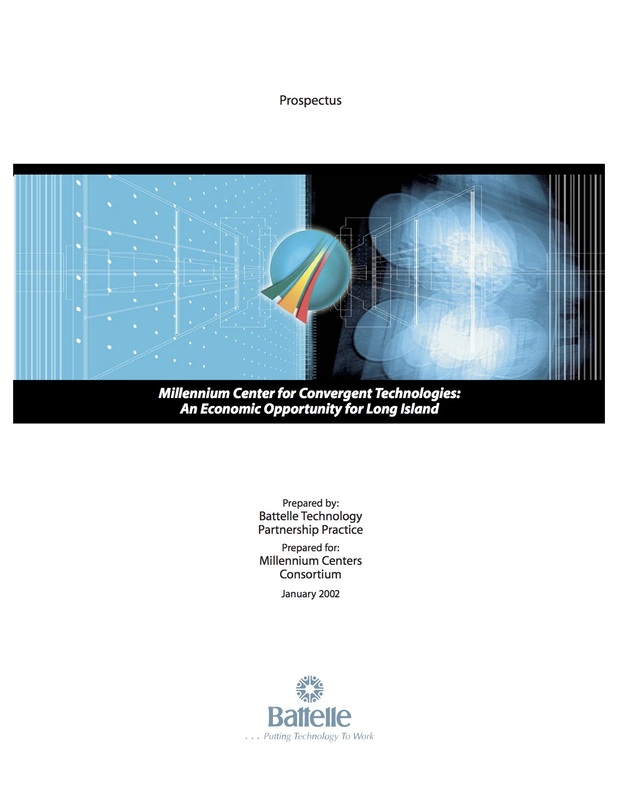 Principal researcher and author of a “framework for a technology strategy” for the City of New York, performed through ITAC and funded by discretionary funds controlled by the Speaker of New York City Council.